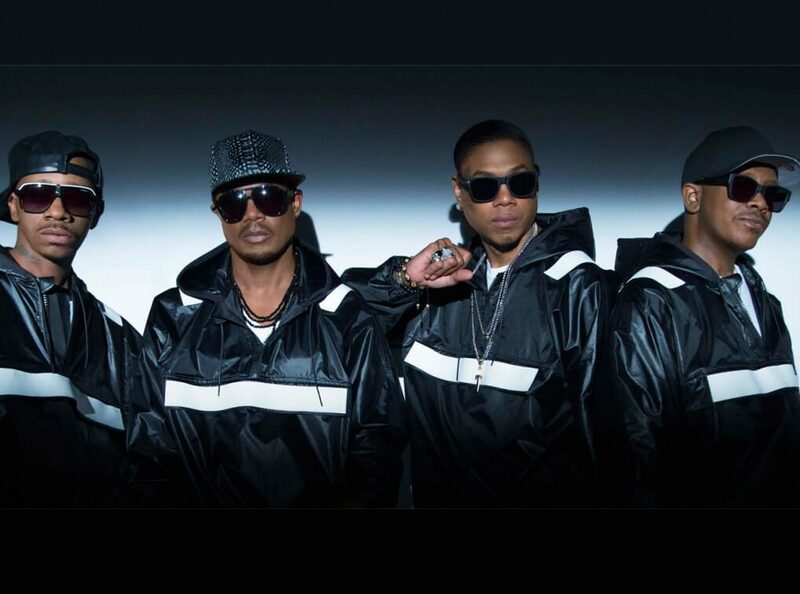 Jodeci is a collective of American R&B artists who are also known as The Bad Boys of R&B. Focussing on a unique blending of soul, gospel, R&B and new jack swing, the group saw plenty of success and topped many charts back in the 1990s. After taking a break in 1996, they came back with a bang in 2014 and the members are now DeVante Swing, Mr Dalvin, K-CI and JoJo. It was at the Soul Train Awards in 2014 that they reformed and performed a classic medley of tracks as well as premiering a brand new and hot single, ‘Nobody Wins’ featuring B.O.B. The crowd provided a great reception and proved that Jodeci is both a legendary act with a great history as well as being very much part of the current musical conversation. Their latest and greatest transmission is new album The Past, The Present, The Future (realised on Sphinx Music Entertainment and Epic Records) and proves the band is fully reignited. It recaptures the same sort of magic that made their debut back in 1991, Forever My Lady, such a success with its gospel inspired vocals and bouncy, synth heavy production. That album spawned singles like ‘Stay’ and ‘Come and Talk to Me’ and was followed in 1993 by Diary of a Mad Band. It found the group evolve musically and tracks like ‘My Heart Belongs To U,’ ‘What About Us’ came with deeply emotive vocals. This newest album, The Past, The Present, The Future, has been co-produced by Timbaland (who worked on a pair of tracks from it) and stars collaborations with B.O.B and Liana Banks. New beats as well as crowd pleasers like ‘Body Parts’ and ‘Stress Reliever,’ ensure it is another fine addition to their great discography.